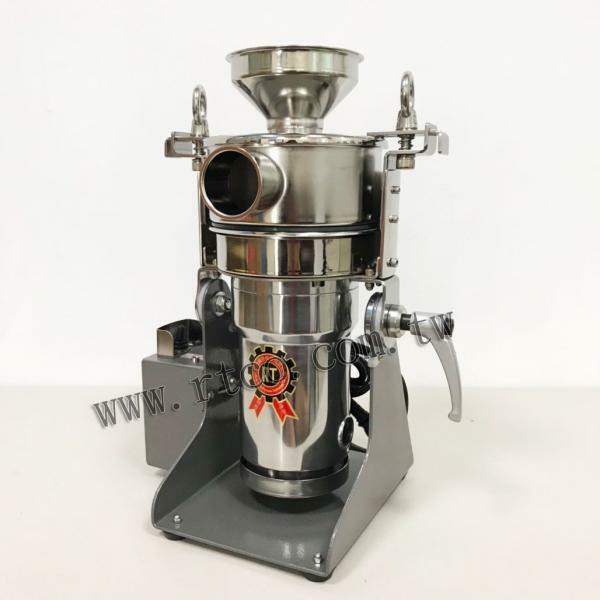 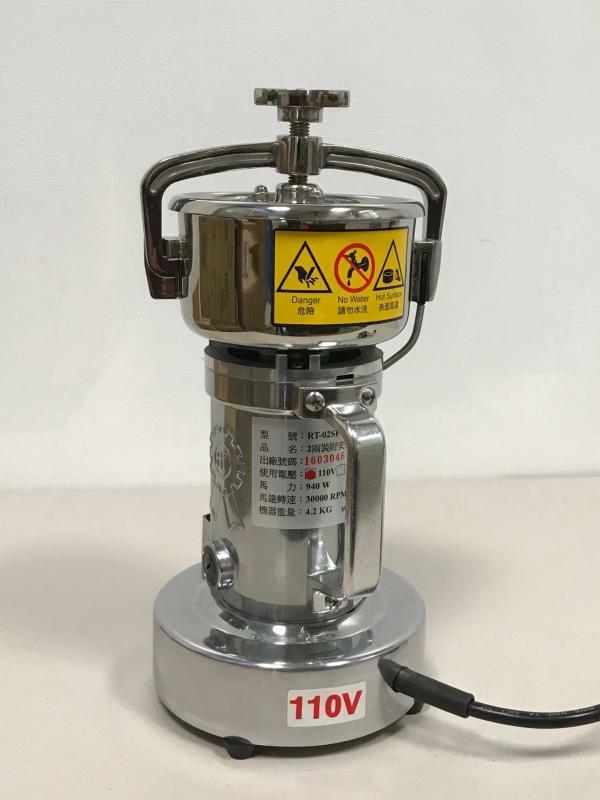 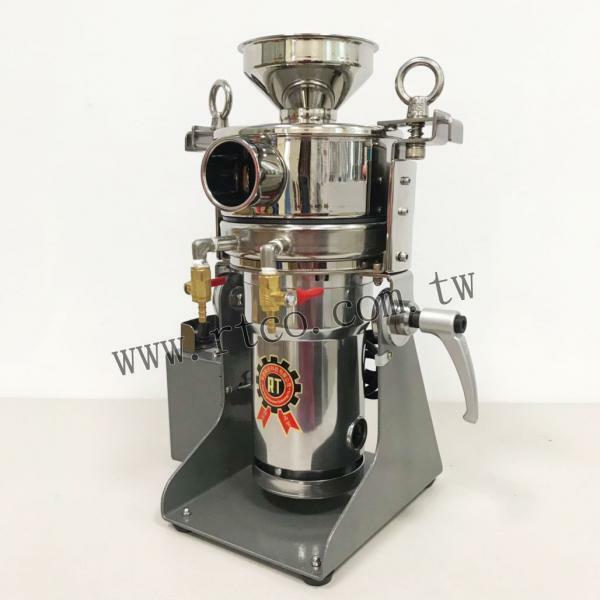 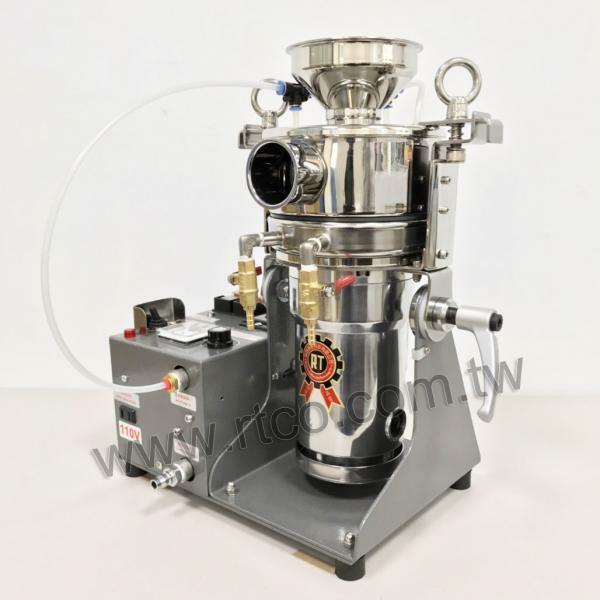 New Type 350g No thread of lid type Pulverizing Machine(RT-N08HK) - Rong Tsong Precision Technology Co.
No screw thread design is much easier to open the lid of the trough. 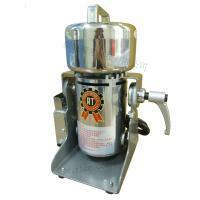 The machines have the honor to get the Patent No.M406463 in Taiwan, ZL201120480987.3 in China. 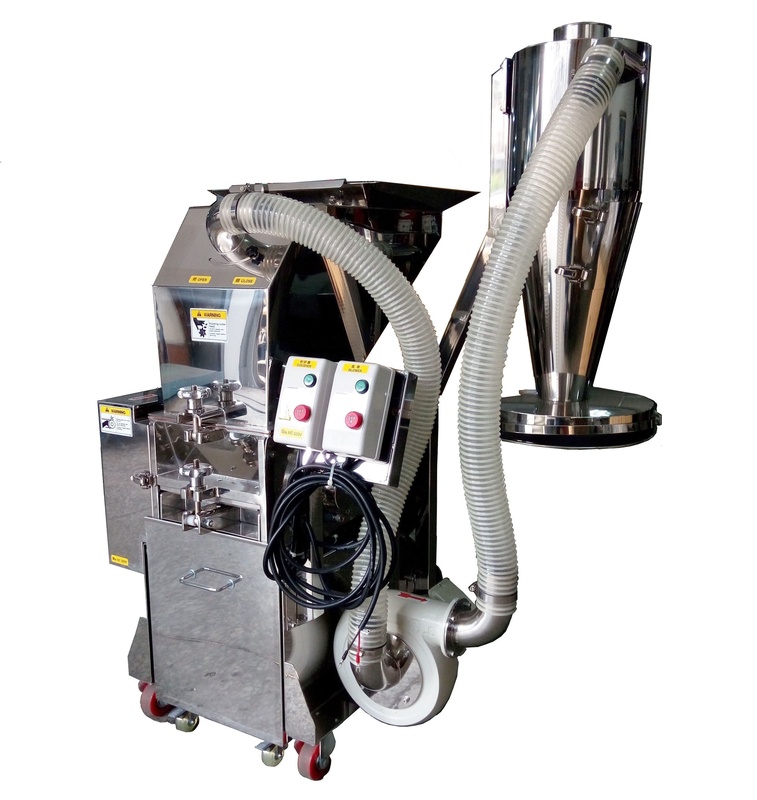 The machine is suitable for grinding small amount material into 150 to 200mesh and will be the best choice for university, pharmaceutical factory, agriculture and laboratory. 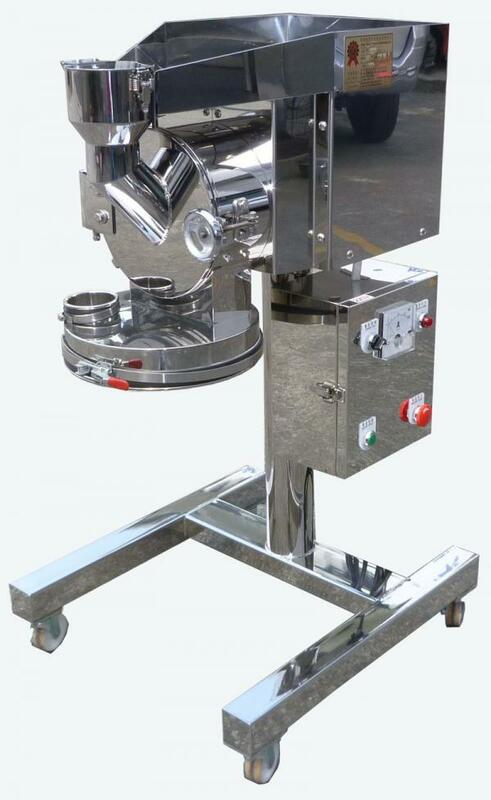 No screw thread design is much easier to open the lid of the trough. 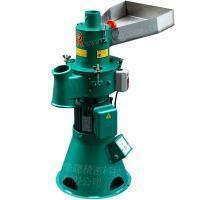 The best choice and most popular products which meet the average user demand. 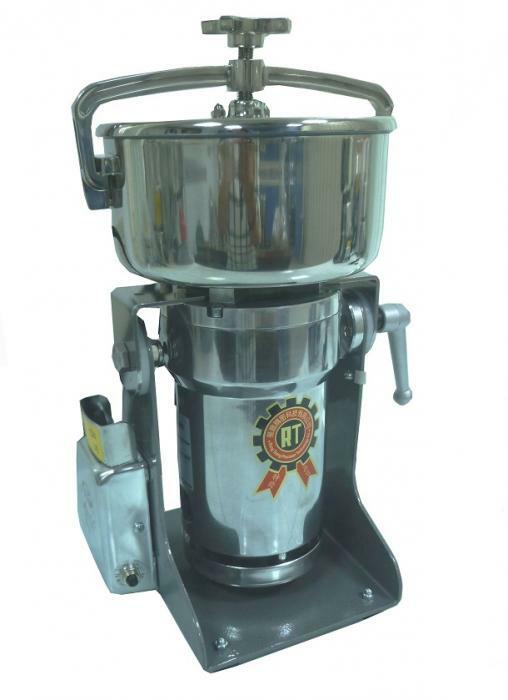 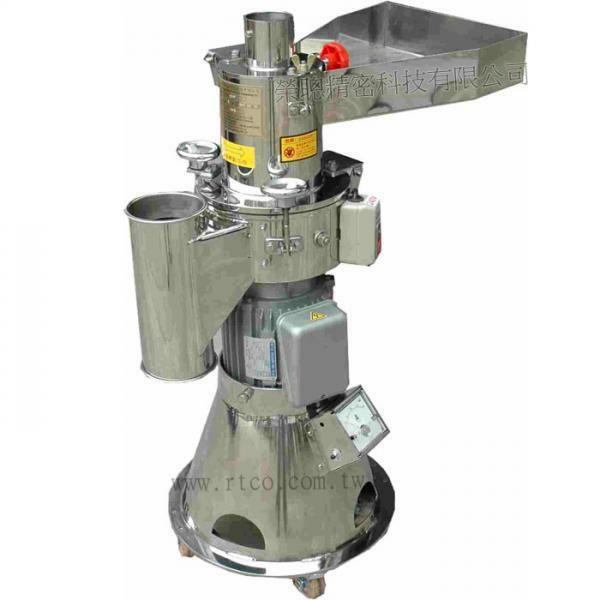 Applied for small capacity grinding, separating, mixing, and industries for example：herbal、Chinese herbal medicine、pharmaceutical、agricultural、chemical and laboratories...etc. 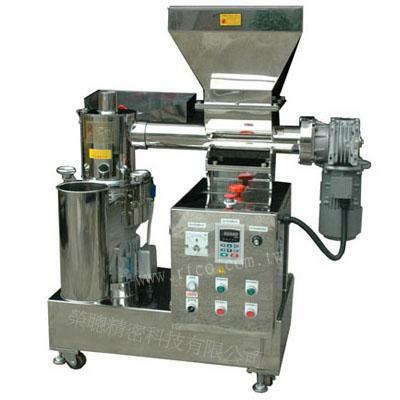 Motor rate is 25000~30000r.p.m.The fineness of powder can reach 200~250 mesh based on different characteristics. 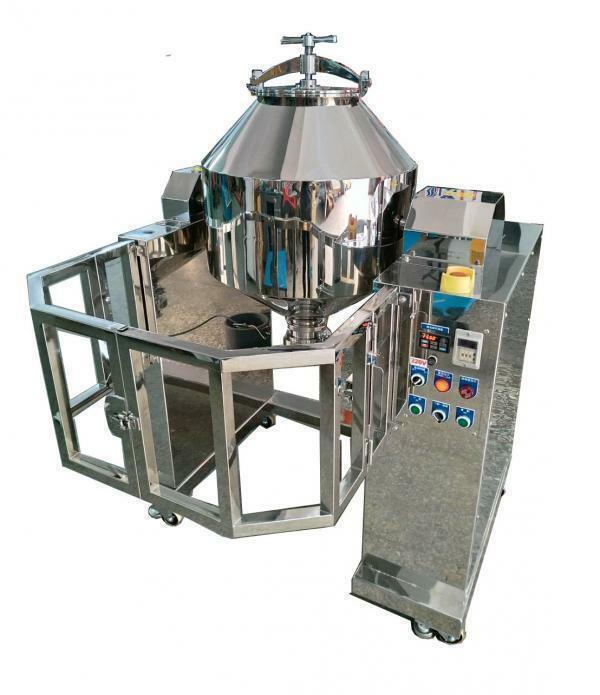 Put less than half amount of the staff into mixing trough at once. 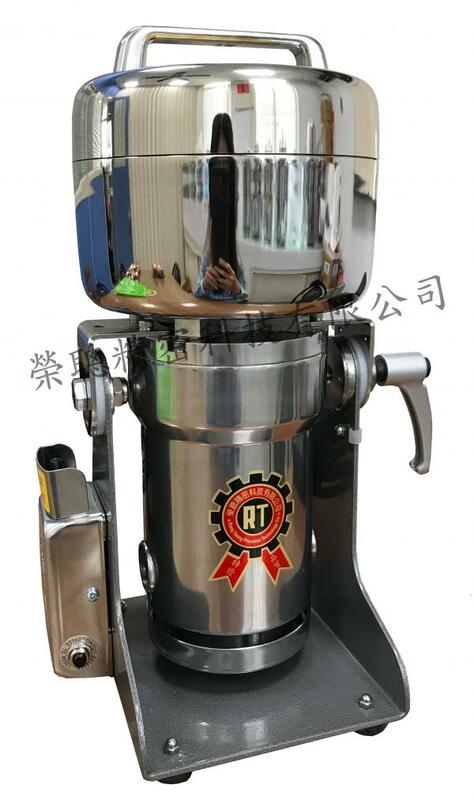 Do not grind the materials over 30-45 seconds at once and operating repeatedly until reaching the fineness of user’s demand.